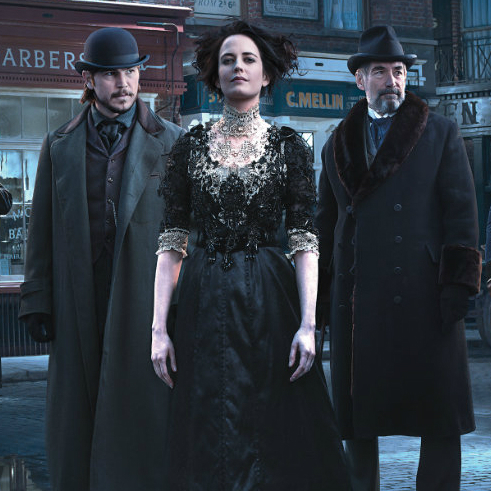 I hope you’re all watching Penny Dreadful – which is anything but. Sexing up Victorian Gothic splendor like some tightly trussed badasses, this show is pretty much the only one I’m going out of my way to watch at the moment. Eva Green is delicious.